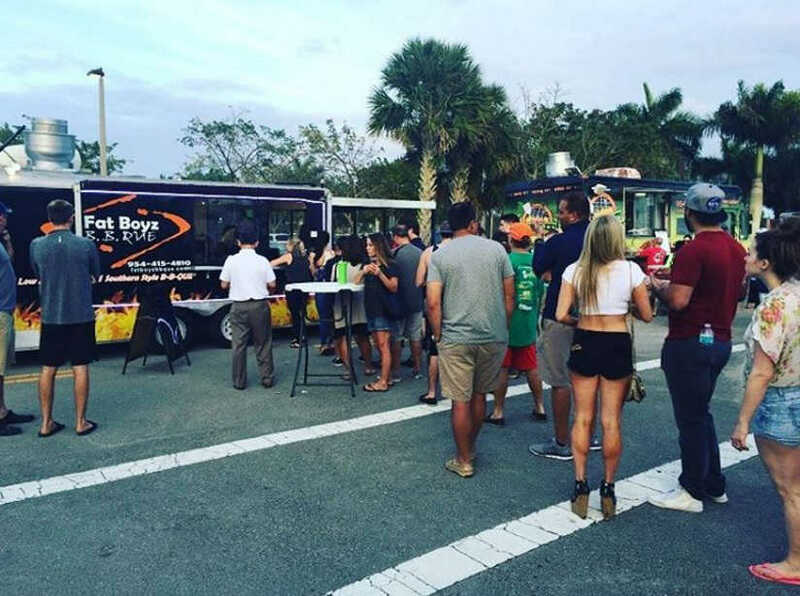 Experience the Best BBQ in South Florida when our Food Truck comes to an event near you. 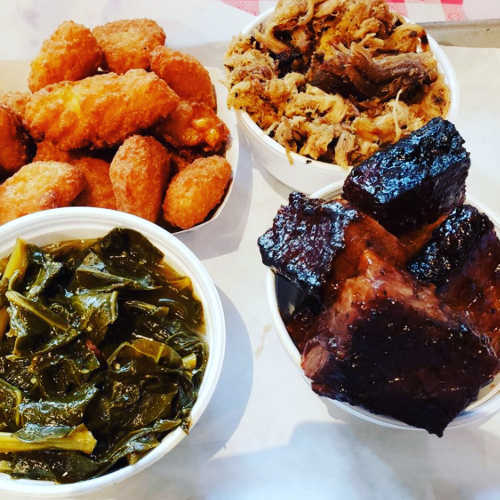 Our restaurants offer the same great selection of Barbecue specialties as our Food Trucks. We’re open 6 days a week on Powerline Road across the road from Quiet Waters Park in Deerfield Beach and now open in Coral Springs too! Planning a celebration? Explore all our catering options for small, medium and large size gatherings. Use our easy to use form to select everything you need for Small Group Catering. TWO LOCATIONS + THIRD COMING SOON! Whether it’s at a local food truck event, a private party or one of our two restaurants, we look forward to serving you soon! 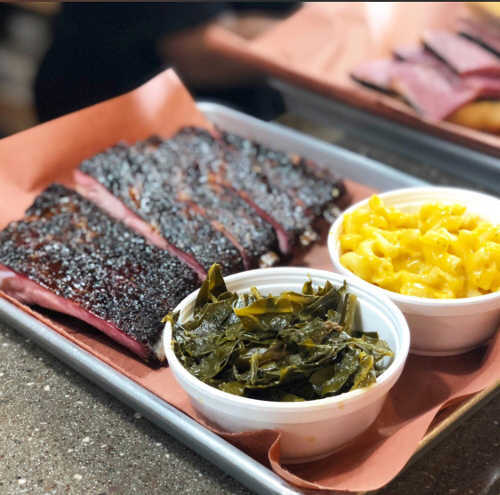 Visit our restaurants in Deerfield Beach and Coral Springs and experience barbecue the way it’s meant to be. Our newest location will be opening soon in Fort Lauderdale. Want more? Give us your email address so we can stay in touch. If you like our Barbecue, you’ll love our seafood too! Visit our new restaurant, Crazy Cajun Crabs, now open in Pompano Beach!